The world of payment processing is full of strange terminology. Here's our guide to help you understand it better. A payment taken from a credit or debit card when the cardholder is not physically present. This includes payments where the card details have been sent by mail or fax or provided over the phone or Internet. A payment taken from a credit or debit card when the cardholder is physically present. The cardholder will generally have to insert their card into a card reader and enter their pin code. This is short for 'Merchant ID'. It is the account number for a particular merchant account. This stands for Mail Or Telephone Order and refers to processing transactions where payment card details are sent by mail, telephone or fax. This stands for Merchant Potential Liability or Merchant Potential Loss. 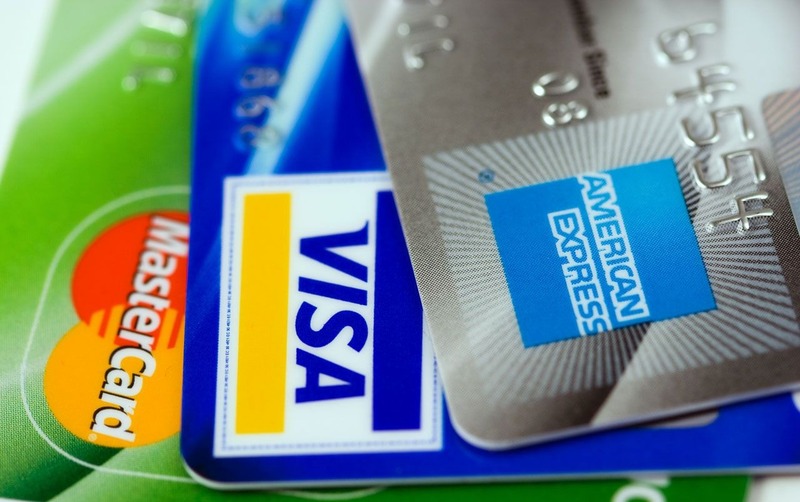 It refers to the liability borne by the merchant account provider if a merchant account client were to go bust.